Most of the time, you will not be forced to take the breathalyzer. You have the right to refuse, bearing consequences. However, if you are involved in an accident causing death or injury to yourself or others, a judge can impose a court order for the test. If you cooperate, you also have the right to request further testing by the medical professional of your choosing. 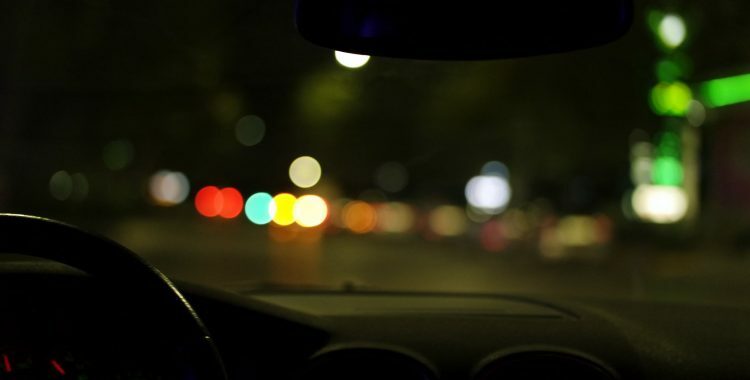 In New York state, a BAC (Blood Alcohol Content) reading of 0.05 or more is legal evidence you are impaired. A BAC of 0.08 or more is legal evidence of intoxication. And a BAC of 0.18 is legal evidence of aggravated driving while intoxicated. The standards and penalties for these offenses are even worse for commercial drivers. However, chemical evidence like a BAC reading are NOT required to prove intoxication. The testimony of your arresting officer about your appearance and behavior ALONE can convict you. Upon refusal, a “Report of Refusal” will be taken and filed by the arresting officer. Followed by a Refusal Hearing, heard by an Administrative Law Judge. You’ll receive notice for the date of the Refusal Hearing from the DMV within 15 days of the alleged refusal. During this time, your license will be suspended, and this hearing is separate from any criminal hearing(s) you are facing. If there is no Report of Refusal, your license cannot be suspended for refusing. As this is separate, and not, a criminal hearing, a lower standard of proof is required – hearsay is admissible. If your arresting officer is in court, this is an opportunity for your attorney to cross examine that officer, as they will not be represented by their own attorney. In the absence of the officer, the judge will consider their report. Both the judge and the officer have the option to question you. Your failure to testify can be used against you. What Do Judges Consider at Refusal Hearings? Was there reasonable suspicion of alcohol or drugs? Were the process of refusal and the potential consequences explained? Did all of this lead to a final refusal? If the judge determines the answers to these questions is ‘yes’, your license will be suspended for a minimum of one year. 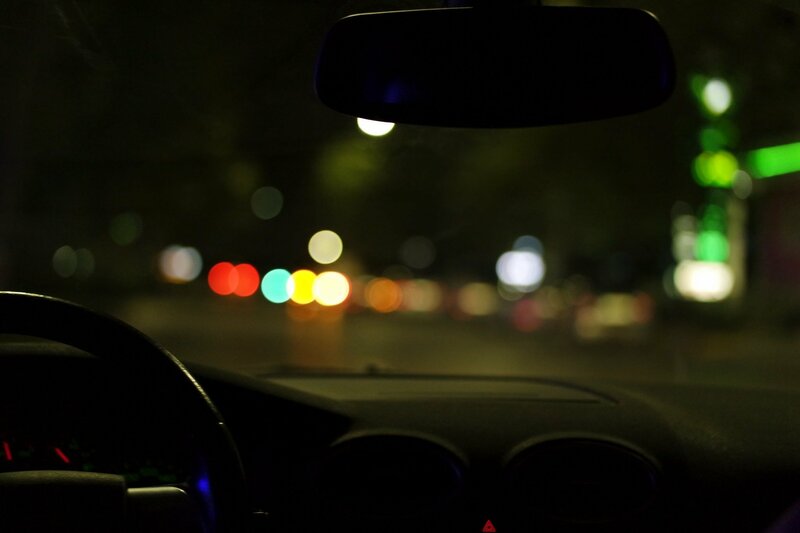 If you have received a DUI, DWI, or refused a breathalyzer and are now facing a Refusal Hearing, you will need a lawyer to navigate this complicated process. NY Refusal Hearing Lawyer Michael Block has more than 25 years experience, achieving positive outcomes for his clients. When you are given a New York Refusal Hearing for refusing to submit to a chemical drug and/or alcohol test, please contact our office for a free consultation.